Luxury Condo and Townhome living in near the corner of Marsh and Hebron in Carrollton, Texas. 2.3516 Tax rate in Denton County and award winning Lewisville School District. Luxury 2 and 3 Story townhomes built between 2011 and 2016. Square footage between 2,000 and 4,000. Community has a pool, work out facility, club house and walking trails. 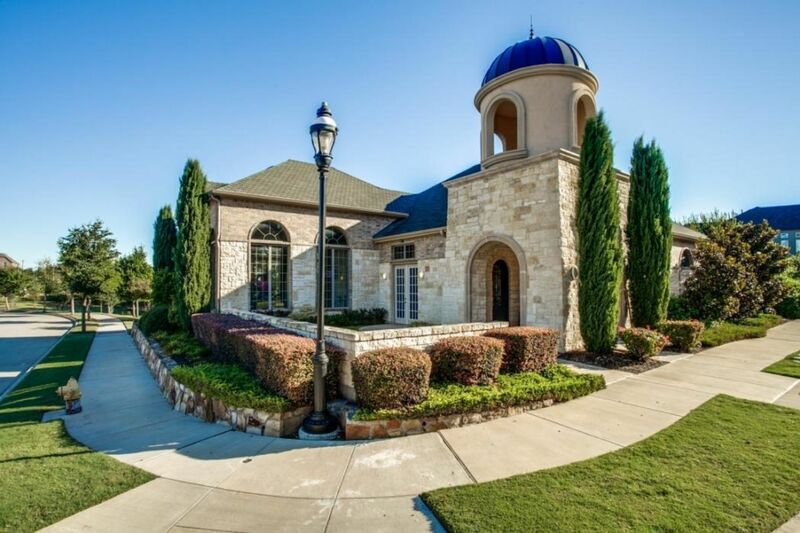 Close to nearby shopping areas - Willow Bend Mall, Shops at Legacy and Austin Ranch. Dining and entetainment all with in 5 minutes any direction. Near hospital and goverment center. Current development ongoing with amenities planned in walking distance. HOA is $284 per month.